In 2007 this park was redeveloped to include a soccer field and two Ultimate (see link under Related Links below) playing fields. 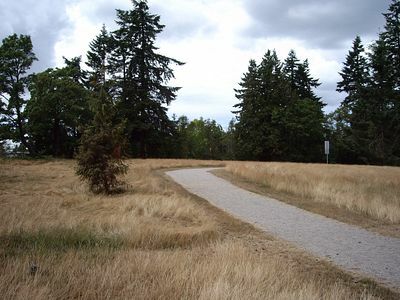 The park also features an off-leash dog meadow, children's play area and natural, treed areas. 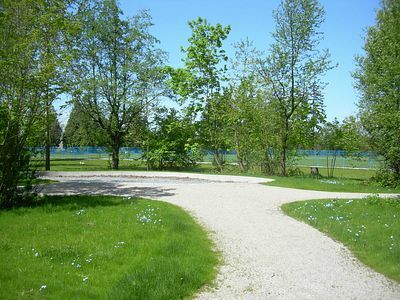 The park was named in October 2008 following a public process that included submissions from community residents. 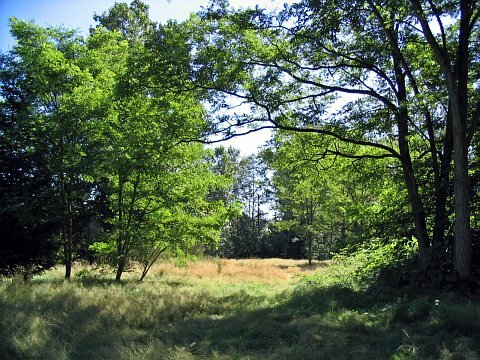 The site came as part of the parcel of land that the Park Board purchased from the old Shaughnessy Golf Course in the early 1960s, the major portion of which was destined to become the VanDusen Botanical Garden. 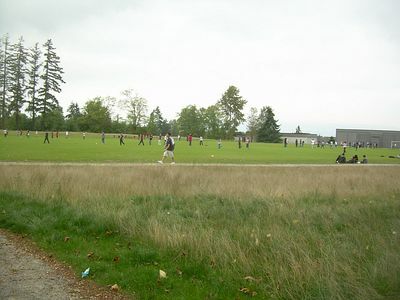 This popular field is the result of a joint project between the Vancouver School Board and the Vancouver Park Board. The School Board owns the property and the Park Board paid for the construction of the field.